/ What is an Incandescent Light Bulb? An incandescent bulb is commonly used to light our house and used in flashlights. It works by using a heated wire filament that glows once it reaches a certain temperature. An electric current passes through the lamp and heats the filament inside it. However, a glass or quartz bulb protects the filament from oxidation. Inert gas fills the inside of the bulb. In the case of a halogen lamp, a chemical process extends the life of the filament by depositing metal vapor onto it. The electrical current finds its way into the bulb through terminals or wires that are embedded in the glass. Most of the time, we use light bulbs in sockets that offer electrical connection and mechanical support. There are many differences in how manufacturers make incandescent bulbs. Some of the main differences are the light output, voltage, and size. The energy of such a bulb can go from 1.5 volts to 300 volts. Luckily, incandescent lights need no external regulating tools and cost little money to manufacture. Also, these lamps work very well on both direct and alternating current. For this reason, you can find this lighting in a household and commercial use. Incandescent lamps are also a good option when you’re looking for portable lightings such as flashlights and car headlamps. However, keep in mind that incandescent lamps aren’t as efficient as other types of electric lighting. These items use about 5% of the energy that they convert into the light. The rest of the energy is converted into heat. Its luminous efficacy is 6 lumens per watt. Keep in mind that incandescent light bulbs use either alkaline batteries which include D, C, AA, and AAA for tactical everyday carry flashlights. Heat lamps, for example, purposely use the heat that’s generated by the filament. There are many great examples such as brooding boxes for poultry, incubators, lava lamps, infrared heating, heat lights for reptile tanks, and the Ease-Bake oven. A lifetime of an incandescent lamp is much shorter, having around 1000 hours for household light bulbs. As you notice, its life is shorter compared to LED lighting that offers about 30000 hours. Mostly, compact fluorescent and high-intensity discharge lamps, as well as other types of electric light have replaced the incandescent light bulb. Argentina, Cuba, Brazil, Mexico, and Colombia have prohibited incandescent lights already. 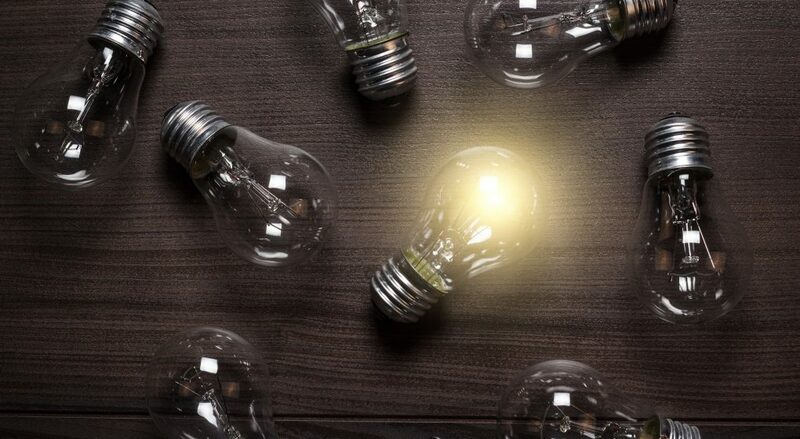 Some countries are in the process of it like China, Canada, European Union and the United States, that are just now trying to phase out the use of incandescent light bulbs.